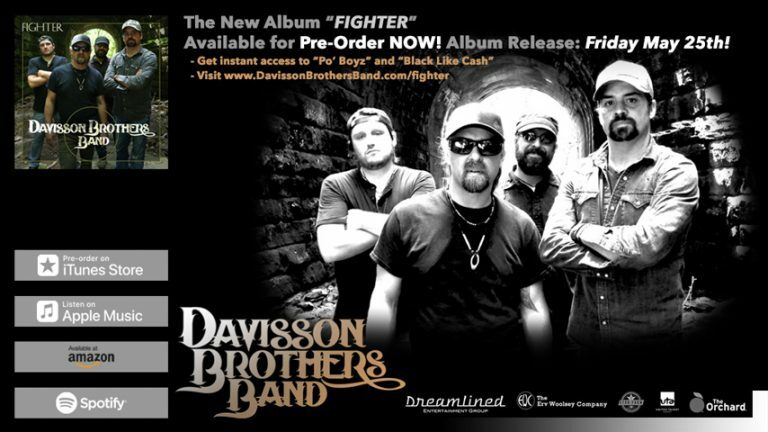 Pre-Order New Album “Fighter” Today! 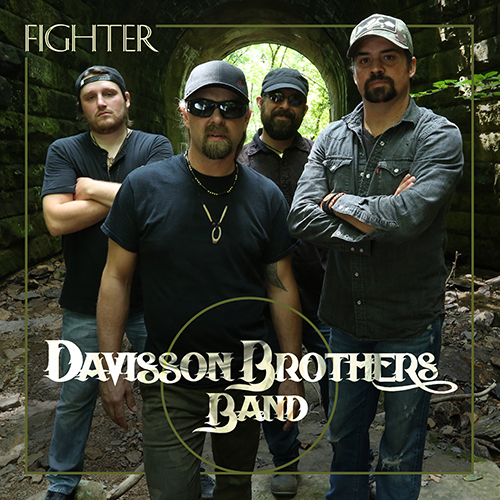 We are happy to announce that our new album, "Fighter", is available for pre-order today! 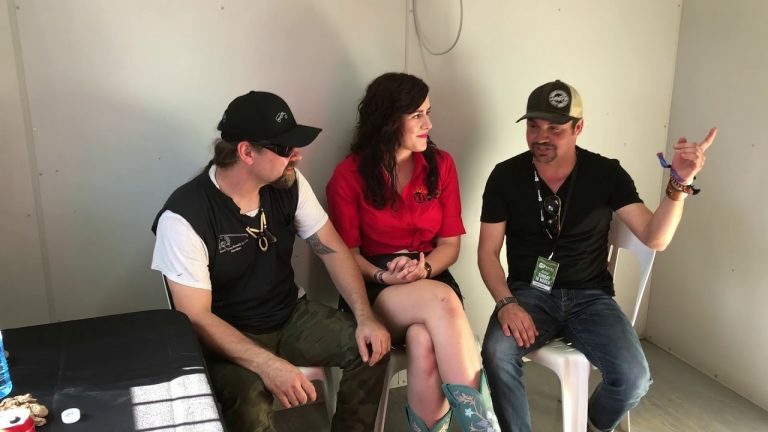 We have worked hard making this record and making sure it had the right team of people behind it. 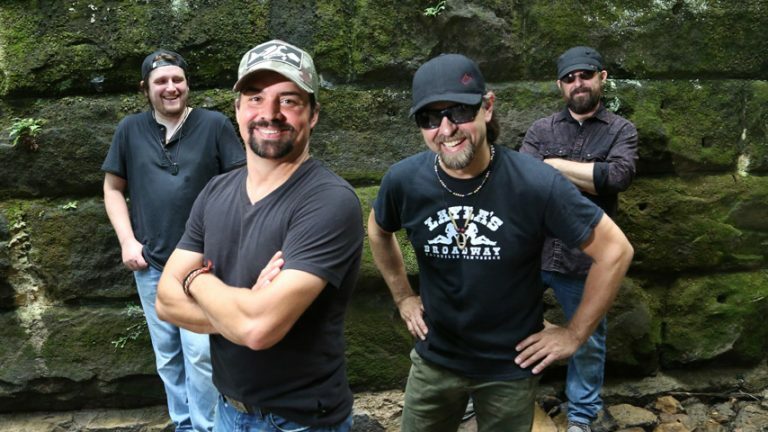 Rolling Stone includes the Davisson Brothers Band as one of the 10 new country artists you need to know about this April, in the new article "10 New Country Artists You Need to Know: April 2018". 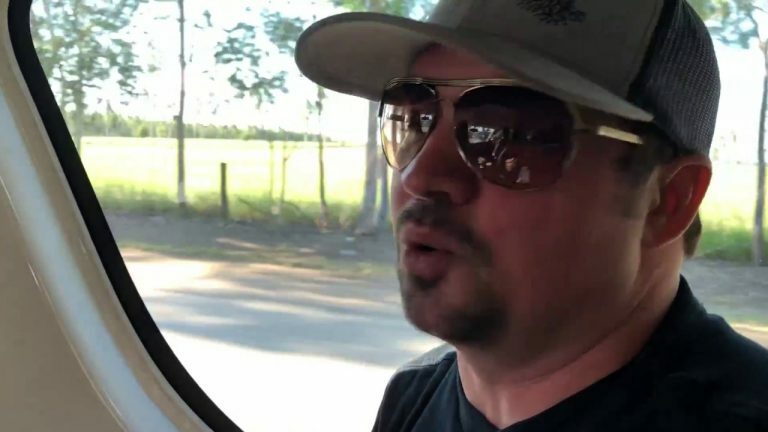 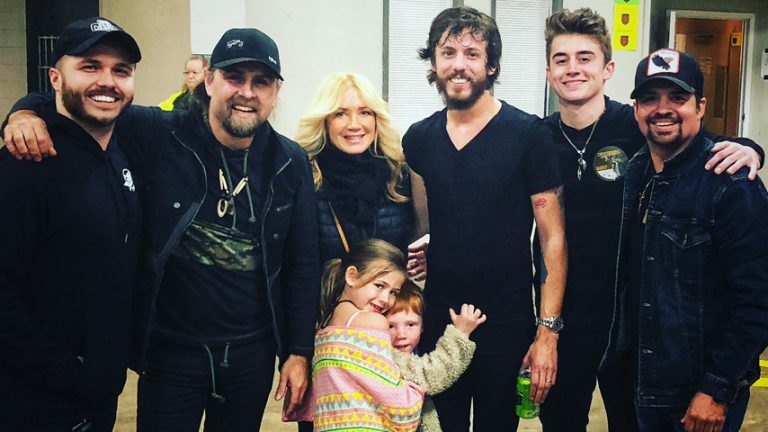 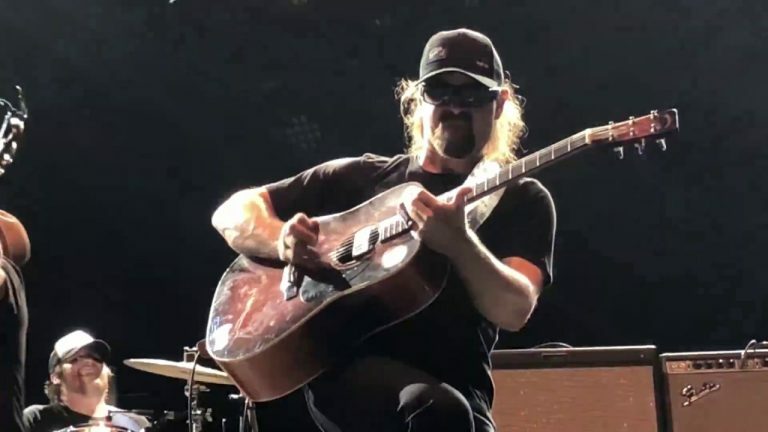 Long time friend of the band Chris Janson gives a shout out to the Davisson Brothers Band in a new All Access article "10 Questions with ... Chris Janson".